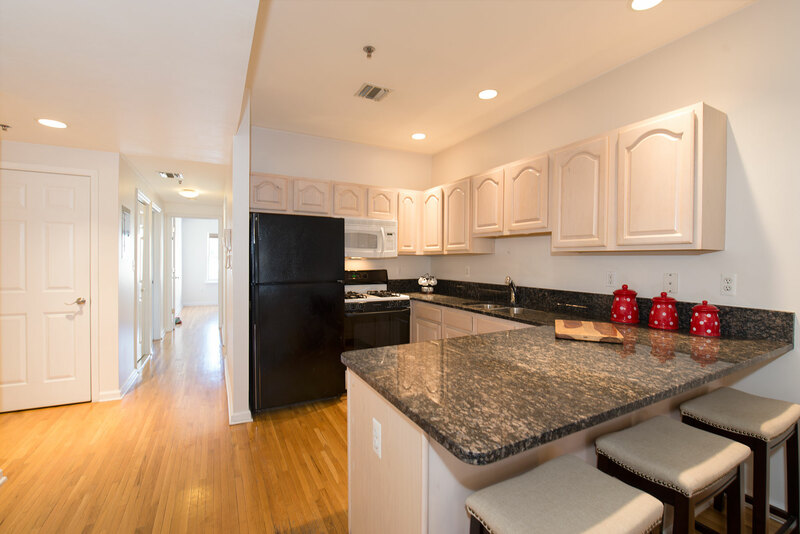 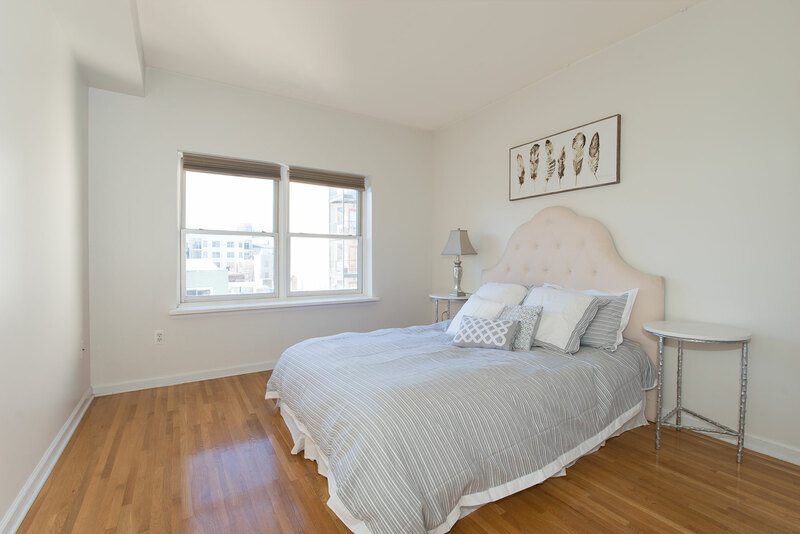 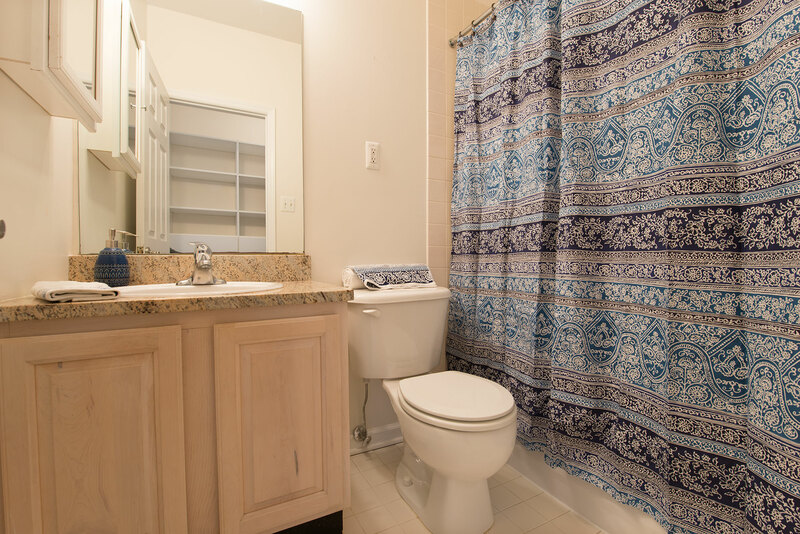 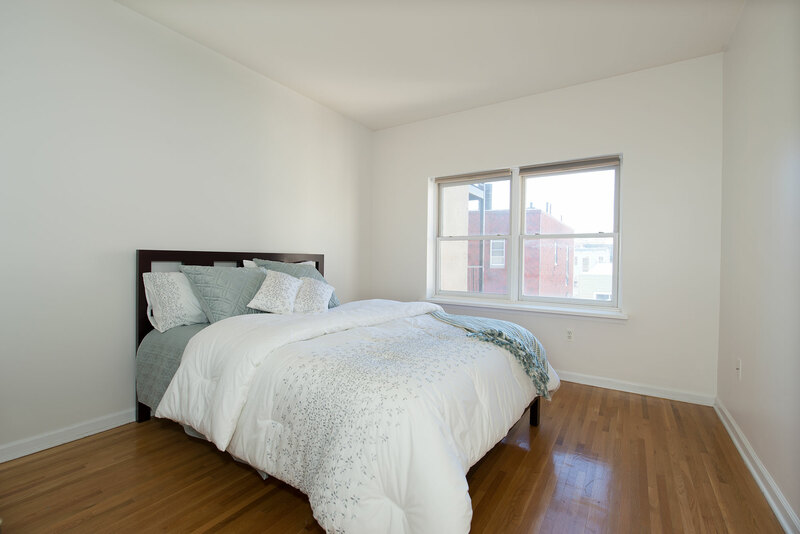 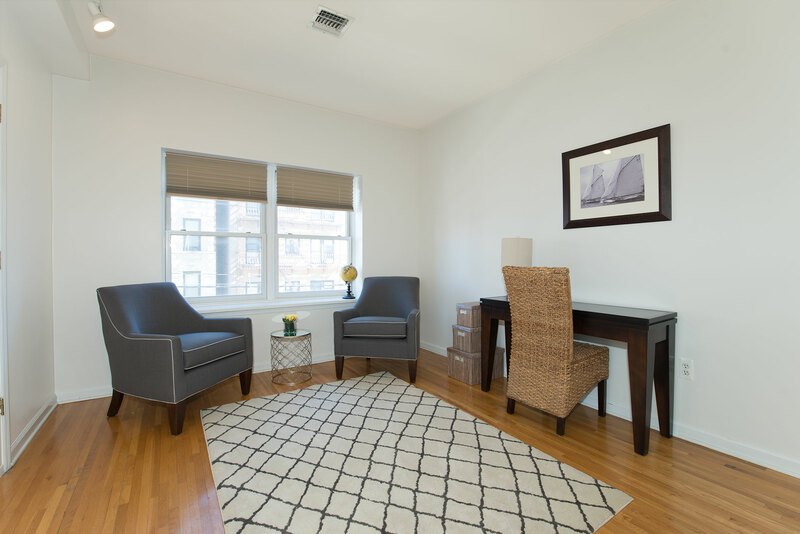 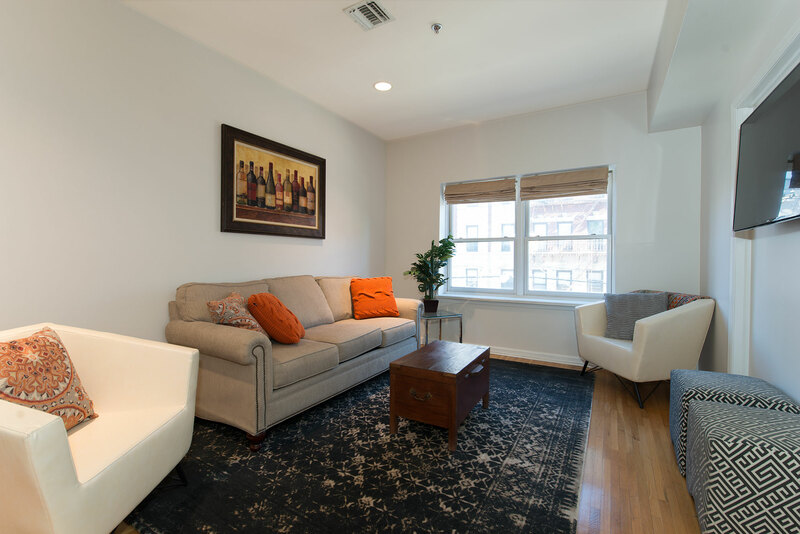 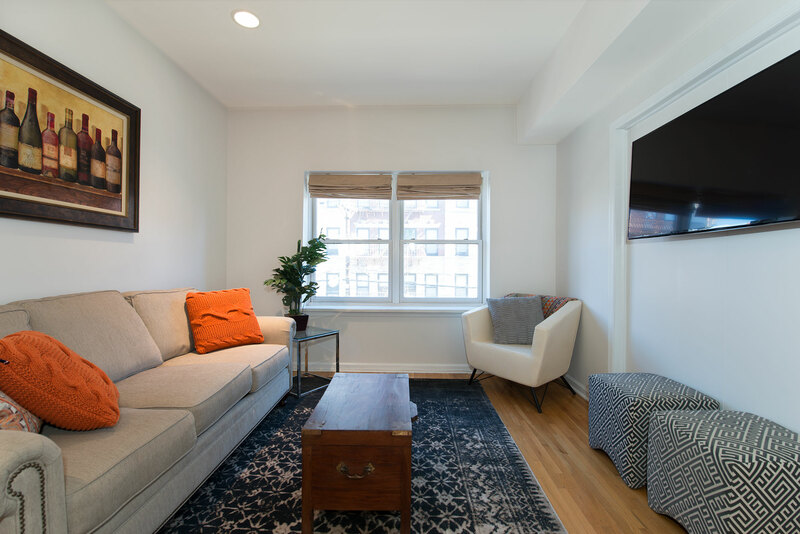 Is this bright and spacious three bedroom/two bathroom your next home? 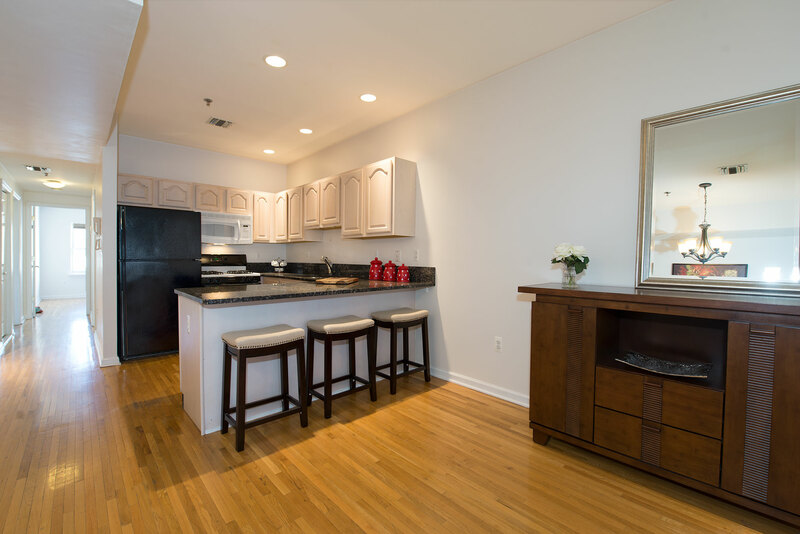 The large open kitchen looks out to the living room and dining nook, which is ideal for entertaining guests. 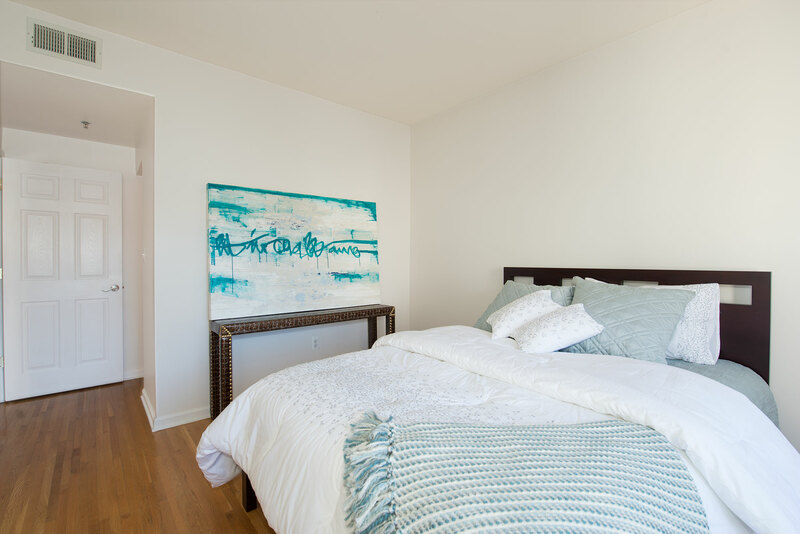 Two of the bedrooms have walk-in closets with custom built-ins to provide for maximum storage. 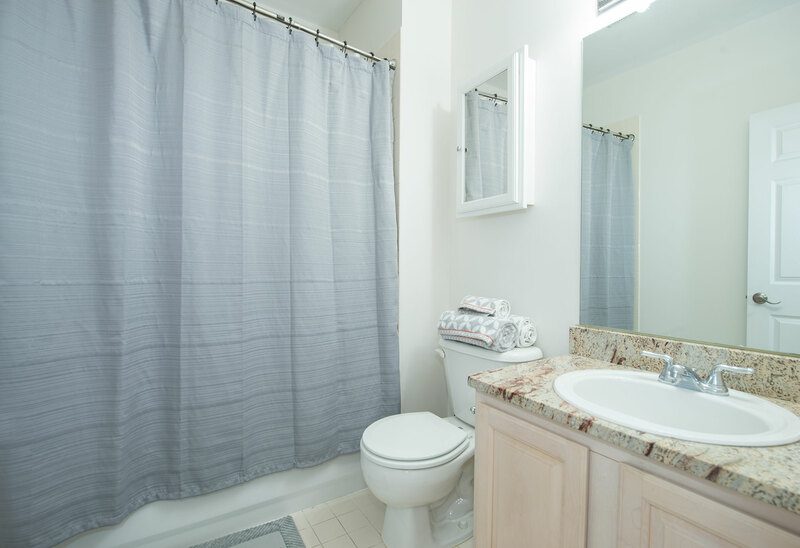 The home comes equipped with a new washer/dryer in unit for your convenience, granite countertops and hardwood floors throughout. 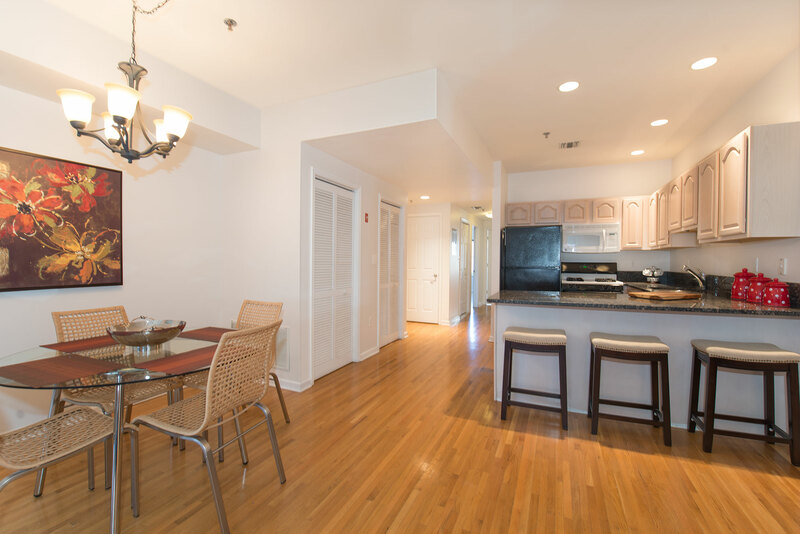 With both Eastern and Western exposures, this condo is certainly brightened by the sun all day long! 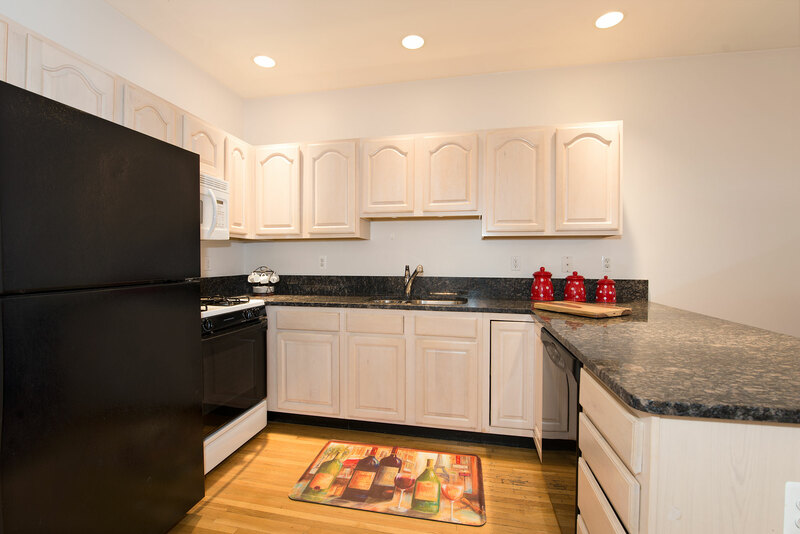 This well-maintained building is located near restaurants, parks, schools, and the 126 bus line into Manhattan.